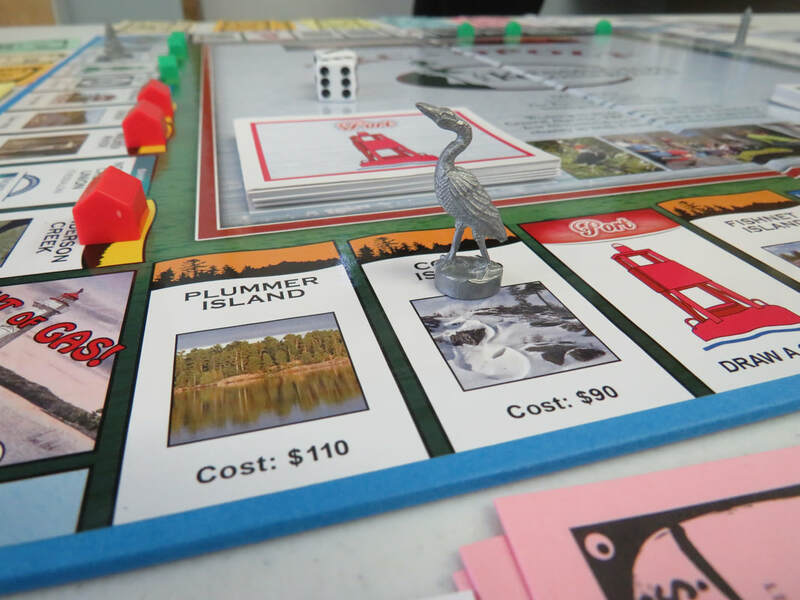 Do you like board games? 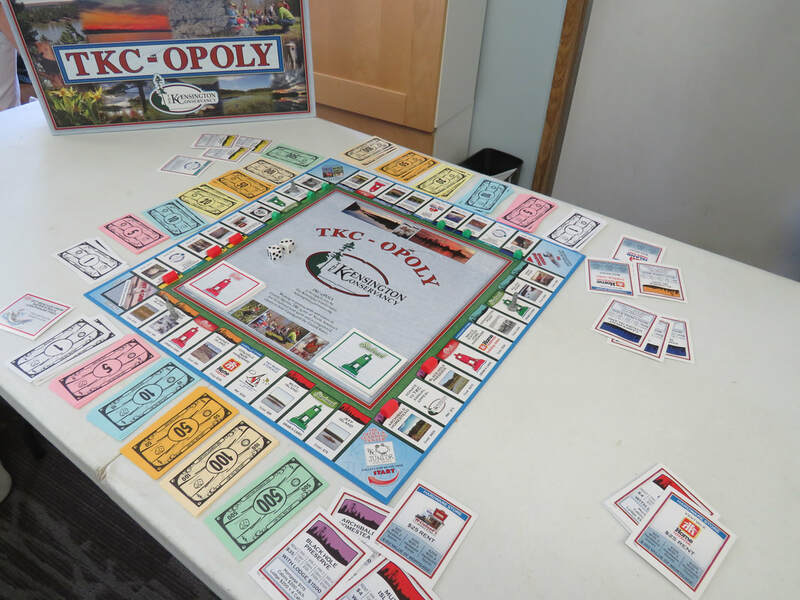 Get your own copy of TKC-OPOLY! 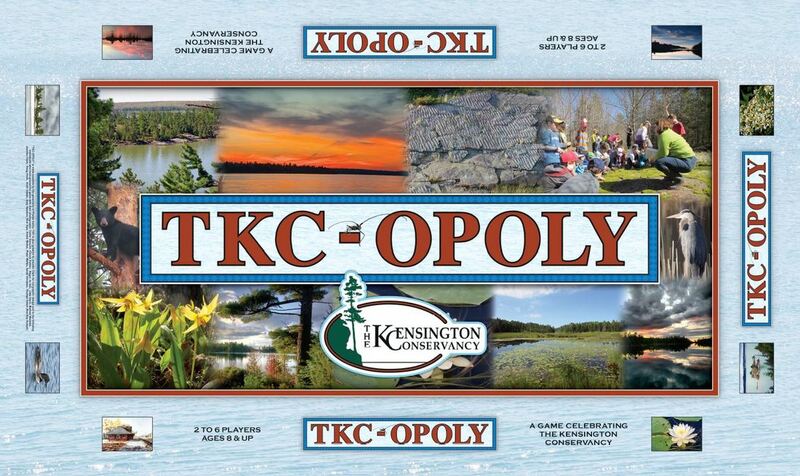 Get your copy of TKC-OPOLY now! 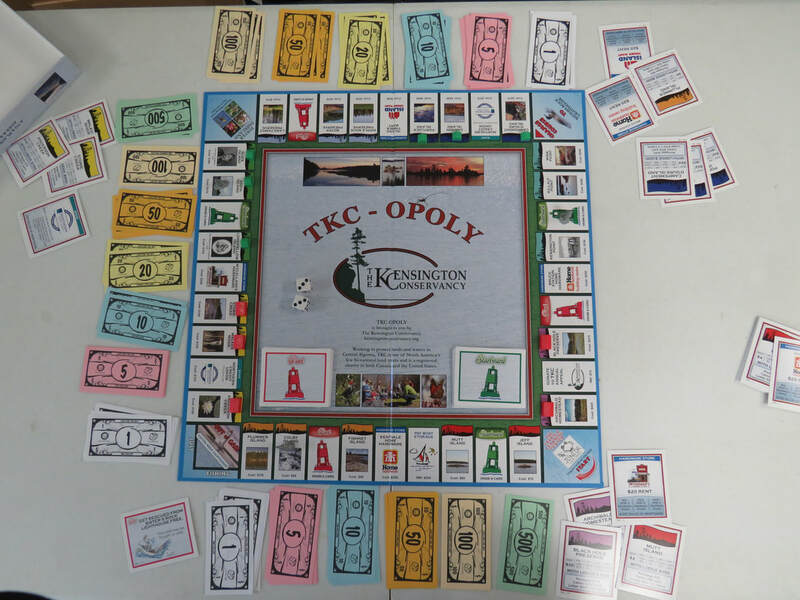 Stop by the TKC office and pick up your very own copy today! 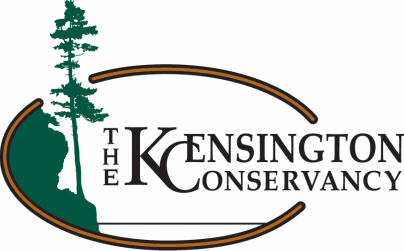 They only cost $40 each and all proceeds go directly to the Kensington Conservancy! Thanks to the Phelps Family for making this possible! Need one mailed to you? Want to reserve a copy? Fill out this form and someone will be in contact with you for more details. Please be aware that postage and duty costs can be very expensive.